Welcome to Westboro living inside Ashcroft Developments brand new building at Q West. Be the first to live in this large two bedroom condo complete with two bathrooms and beautiful private treed views looking south. The interior of the unit has been designed by 2H Interior Design Ltd. an Ottawa design team that is in demand across the globe. The condo features finishes that you would expect such as hardwood floors, quartz countertops throughout, upgraded stainless steel appliances, glass tiled backsplash, large glass sliding doors, etc. The master bedroom features a large walk-in closet plus a second closet for extra space, large private en-suite bathroom with two sinks and large walk-in shower. The second bedroom provides flexibility no matter how you wish to use it - an office, separate tv or study, or a bedroom. The development features a fully equipped fitness centre, media lounge, party room, and spa. Expect more? En-suite maid service, laundry service, food delivery, maintenance calls and much more are available through the VIP Privileges at Q West and the online virtual butler (costs not included). Located at the corner of Richmond, Island Park, and Wellington Street - you will be hard pressed to find a better location within the city. Westboro on one side with boutiques, coffee shops, art galleries, furniture stores, etc. While on the other you have some of the best restaurants and dinning experiences in the city - Wellington West is becoming the dining capital of the city. Head north and you have access to the bike trails and pathways that wind along the beautiful Ottawa River, or head up into the hills at Gatineau Park. Maybe just head over to Westboro beach and relax. 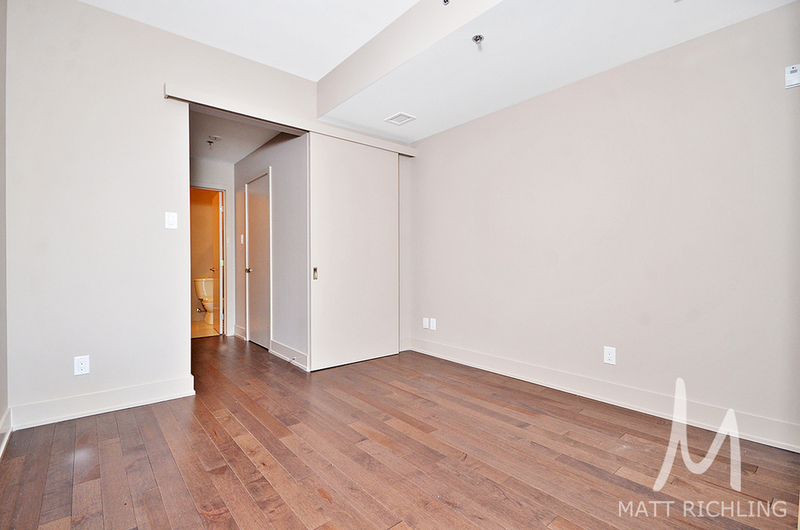 The unit is currently listed on the Multiple Listing Service for $2,350 per month including underground heated parking. A flexible move in date is possible. For more information or to schedule a private showing, contact Matt Richling (salesperson at RE/MAX Metro City Realty Ltd.) by email Matt@MattRichling.com or filling out the form below.